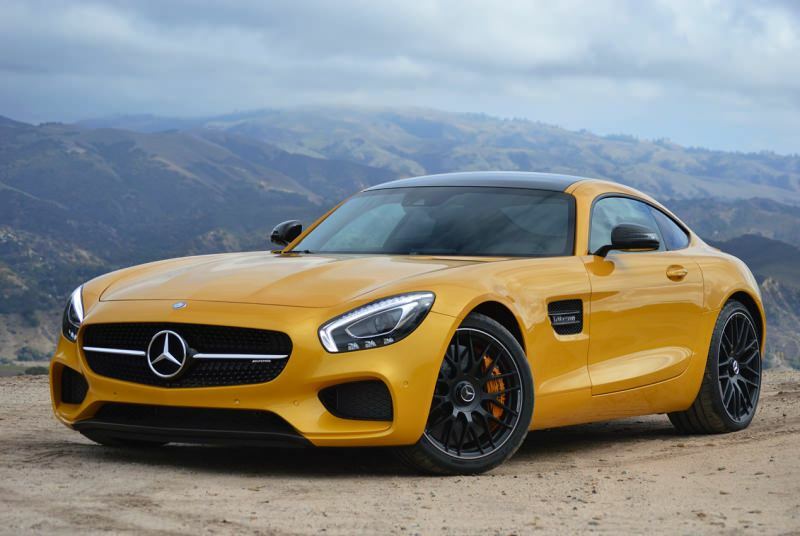 The Mercedes-AMG GT is the firm’s new flagship sports car. 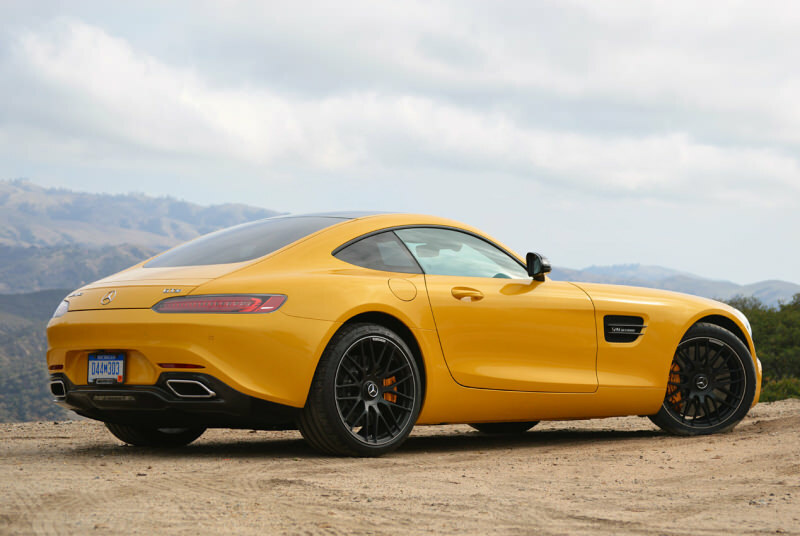 It’s been developed entirely in-house by AMG, yet despite having a silhouette inspired by its predecessor, the SLS AMG, it’s not a direct replacement. 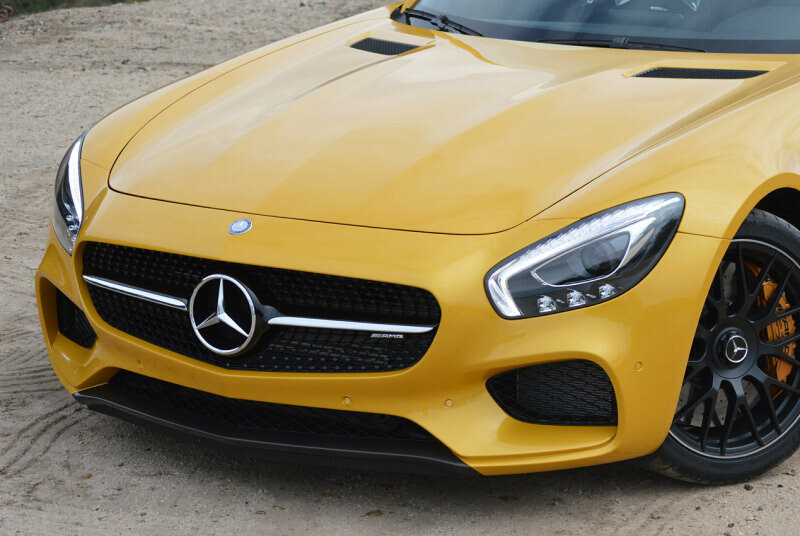 Instead the AMG GT is a smaller and less expensive GT, and it has the Porsche 911, Jaguar F-Type R,Aston Martin Vantage and Audi R8 in its sights. 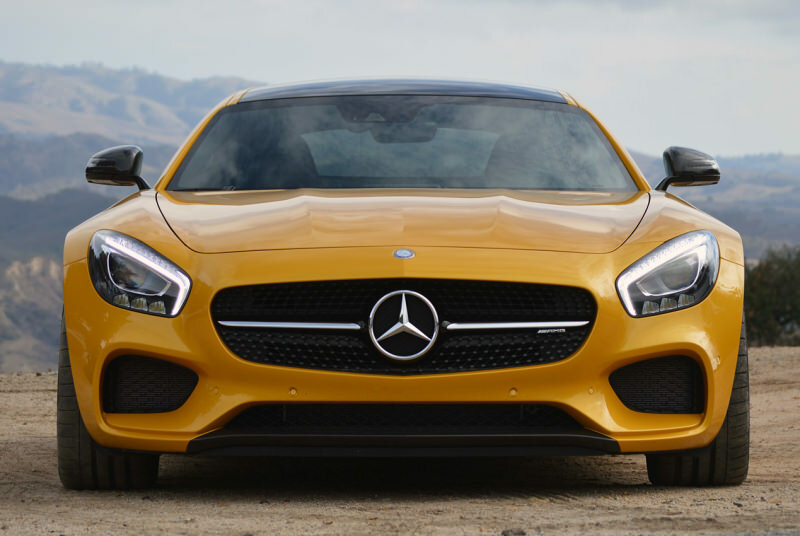 Rent Mercedes-Benz GT Different color. 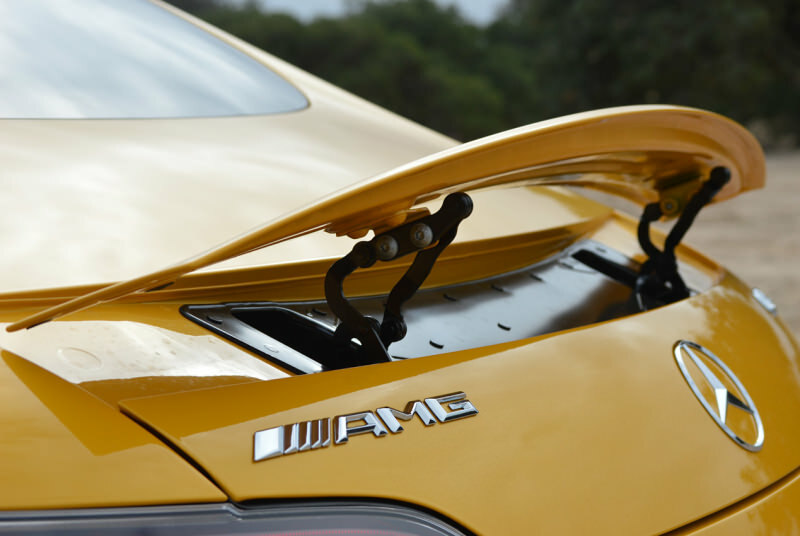 Power comes from an all-new twin turbo 4.0-litre V8 that will appear in the next generation of AMG models. Here it drives the rear wheels via a seven-speed dual-clutch gearbox, while the GT is offered with two power outputs — 456bhp in the GT and 503bhp in the GT S.